This week is HUGE for us! 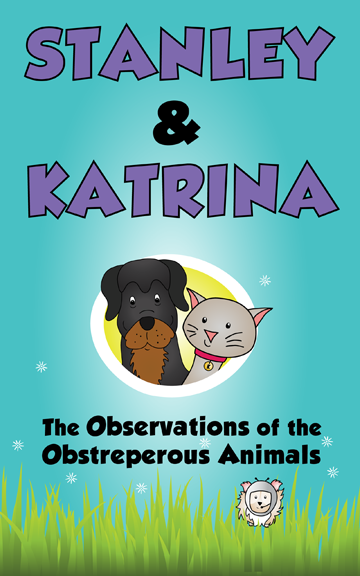 Tomorrow we release our second book, The Observations of the Obstreperous Animals. 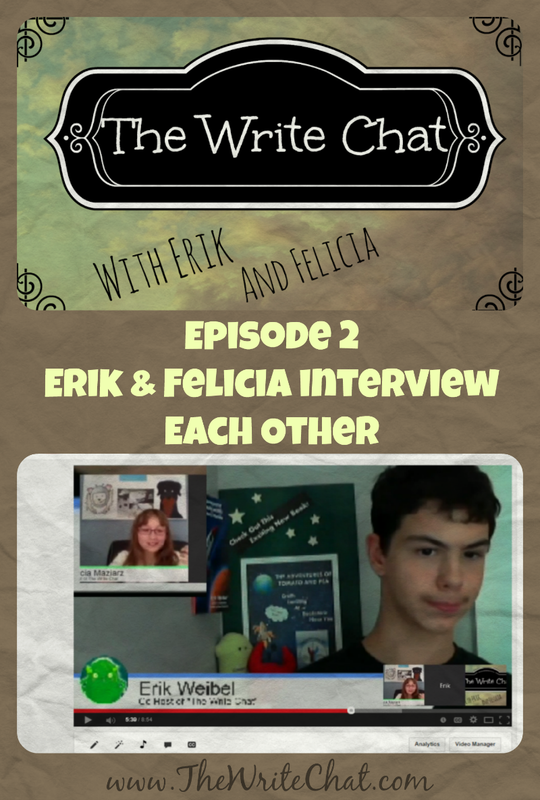 This book COMMENCED during NaNoWriMo 2013, then our author ran a Kickstarter Project in the spring, where she gained the funding she needed for a professional book cover (yep, it is the picture to the right) created by wonderful GloGirly Design. 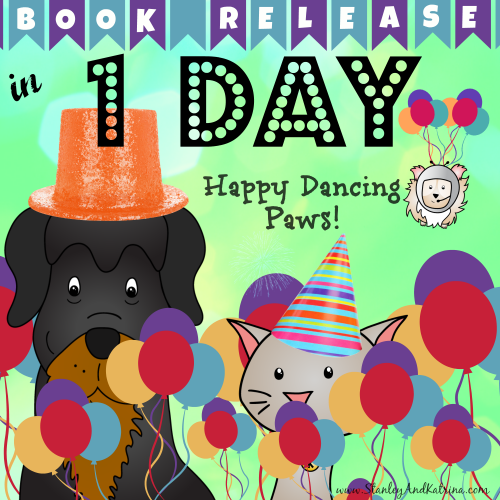 Neighbor Girl spent the summer editing our book and tomorrow is the big day! I guess that means Cool Mom should get on updating our website - move it lady! Check out the picture of our proof copy, by clicking here. Anyway, back to business. 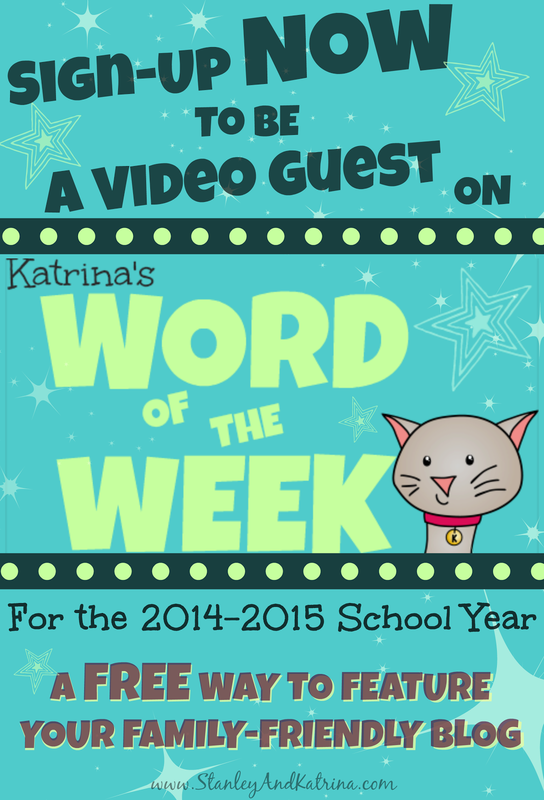 Today, we are sharing this week's Word of the Week. 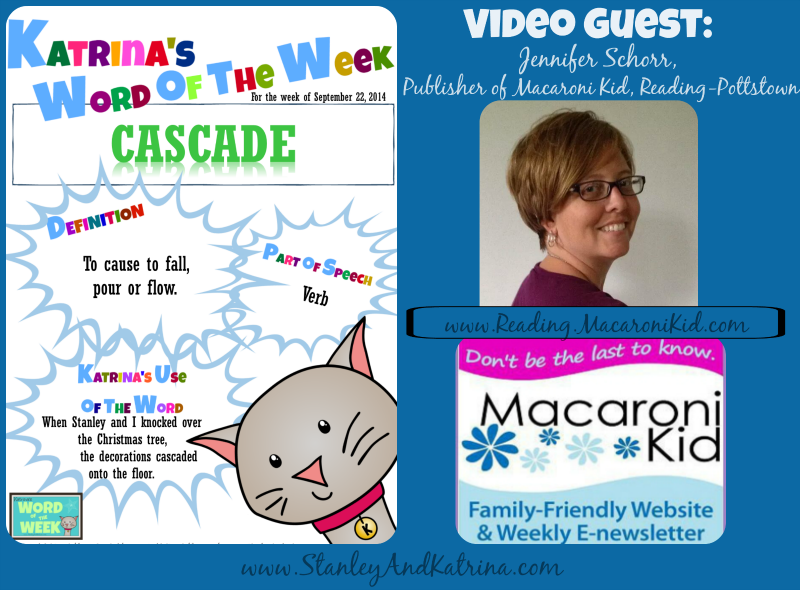 We have the lovely Jennifer Schorr, Publisher of Macaroni Kid, Reading-Pottstown (that is in Pennsylvania, USA), here to introduce the word CASCADE. you will use the word CASCADE this week.